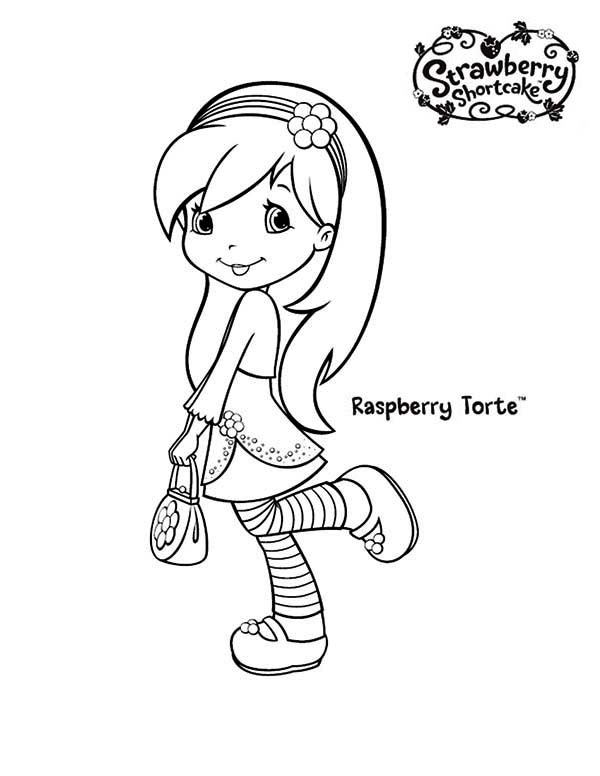 Hello there people , our newly posted coloringpicture which your kids canwork with is Strawberry Shortcake Beautiful Friend Raspberry Torte Coloring Page, posted on Strawberry Shortcakecategory. 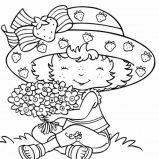 This below coloring picture height & width is about 600 pixel x 776 pixel with approximate file size for around 64.79 Kilobytes. 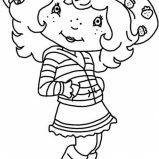 For even more picture related to the image given above your kids can browse the below Related Images widget at the end of the post or simply searching by category. 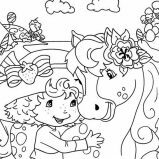 You may find lots of other fascinating coloring picture to work on with. Enjoy the fun!